No one can do everything, but everyone can do something, so the saying goes. Every single parish can do something significant. Besides, it really doesn’t matter what others say or do, only what we say and do. If you have been reading these articles, and watching the videos included in them, then here’s what to do next. Introduce the idea to your priest or other parishioners. Watch these videos together. Talk about the land around you, around the parish. It doesn’t necessarily have to be Church property (obviously that’s best), but if there are fallow, abandoned lots nearby you might be surprised to find out who will let you use it. Trust me when I say, this is a natural thing for a priest to support, and the benefits for him are manifold. Most clergy would benefit from having access to home grown food, and a little less stress at the grocery store (who wouldn’t!). Talk to your parish leadership. No, I don’t mean the parish council necessarily, I mean the people in your parish who actually do things for the parish. Start praying together. Like minded folks have always prayed for their common intentions. Start at home. Learn what an herb spiral is, and plant one. Prepare your own soil for spring now, so that when spring rolls around, you’re ready to plant. Consider a Back To Eden style garden, and get others involved. Get started. Don’t over think it. Just don’t do nothing. Don’t do nothing! Start planning for getting your hands dirty. Again, far from mere ‘gardening’ consider some perennial food production, so while there is work up front, they benefits increase from year to year. Finally, if you have questions, ask someone who knows Permaculture. In my case, I’ve been an active gardener for over 30 years, and am a certified Permaculture Designer. Expert – probably not, but a veteran? Certainly. 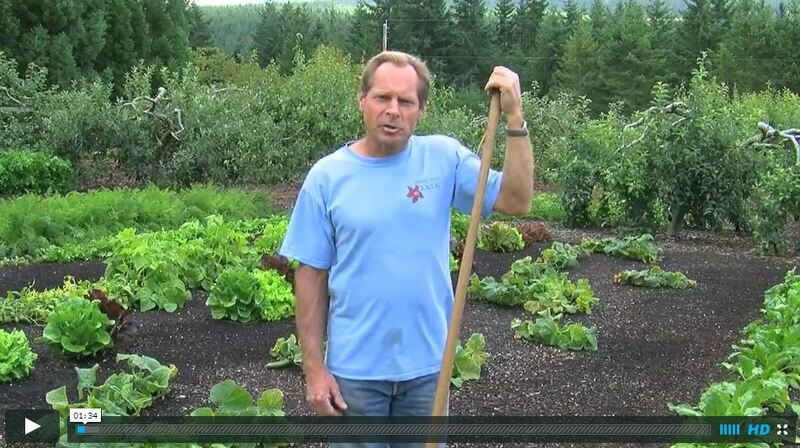 Or do what I did – sign up for a Permaculture Design Course yourself, and start planting. I have already designed parish property permaculture, and I’d be happy to do the same for you. If you have already watched the videos recommended in the body of this document, then start by watching some of Geoff Lawton’s videos. They are all but necessary, and all are free to watch on his site. 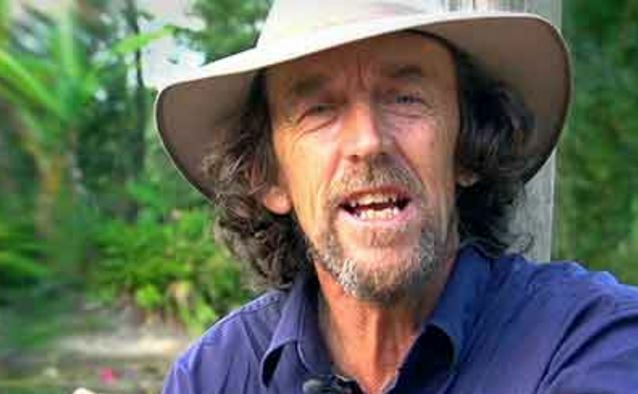 Start with Greening the Desert, and then move on to the other videos by Geoff Lawton. Watch what interests you. (and, no, I don’t get paid to recommend him. He’s good, and he was my teacher for the PDC). 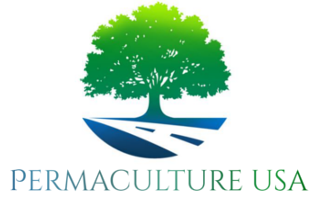 Then contact us at PermacultureUSA.com, and see how we can help you attain your desired goals. For talks, seminars, workshops – contact us – we do them all. Finally, if you didn’t catch it earlier, be sure to round out your introduction with this video. It is worth every minute.